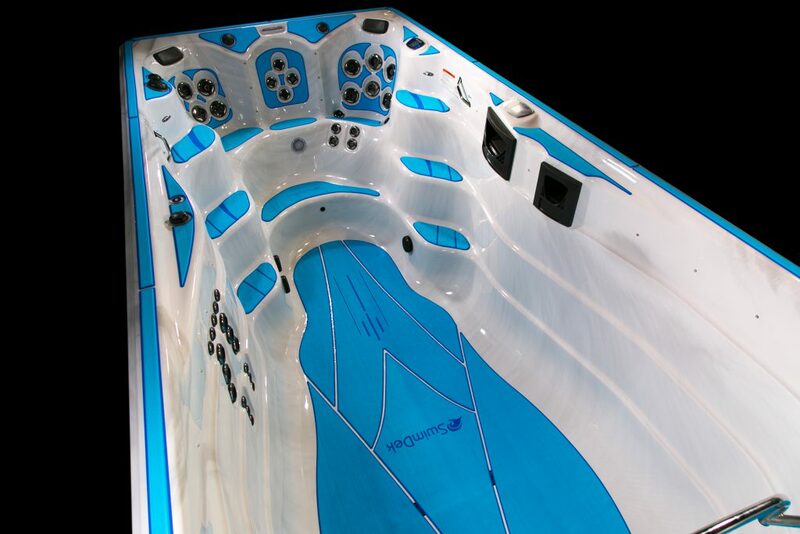 Thanks to its acrylic-based 3MTM pressure sensitive adhesive, SwimDek forms a strong and dependable bond with most common aquatic materials, as long as all surfaces are properly prepped for the SwimDek installation. Preparation for SwimDek is easy, and by following a few easy steps, you can trust that your SwimDek pads will perform for many years of trouble-free use. Wash areas to be covered with soap and water to remove any dirt or grime. Thoroughly clean surfaces with acetone or alcohol and a clean rag. Be sure area is completely dry. By taking the time to properly prepare your surfaces before applying SwimDek, you can feel confident that you will be enjoying your SwimDek pads for many years to come. 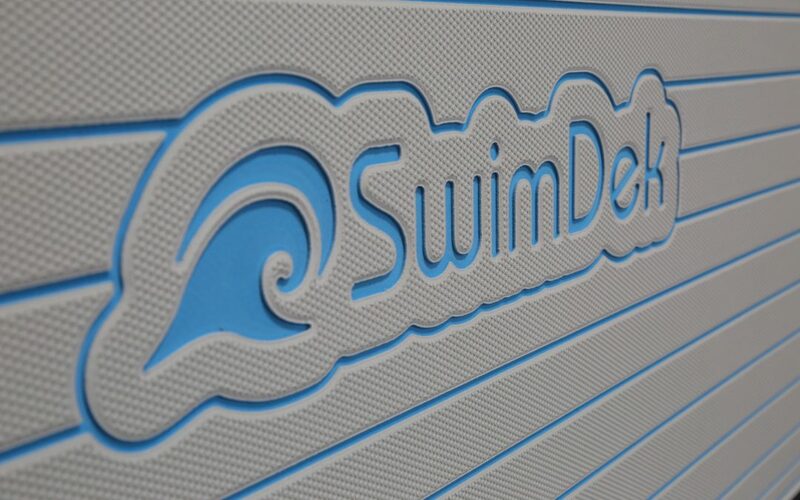 To request samples or a quote, please contact us at oemsales@swimdek.com or 321-210-7777.